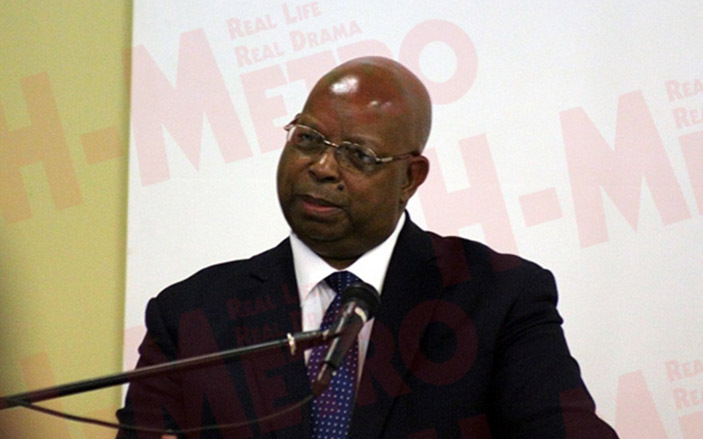 Speaker of parliament Jacob Mudenda yesterday urged Africans to ride on the African Continental Free Trade Area (AFCTA), an innovation of economic development, in order to extricate Africa from the rigours of underdevelopment. He said this at an awareness workshop on the AFCTA interface held at the Harare Conference Centre (HICC) with representatives from Parliament, African Union Commission, Department of Trade and Industry, COMESA and Ministry of Foreign Affairs and International Trade. “44 out of 55 AU member states have signed the consolidated text of the AFCTA Agreement while 47 member states signed the Kigali Declaration and 30 signed the Protocol on Free Movement. “Additionally, five countries signed the Agreement during the 31st Ordinary Session of the African Union Assembly in Mauritania on 1July 2018, bringing the total number of signatories to 49. “However signing the Agreement does not yet establish the AFCTA but will function as an umbrella to which protocols and annexes will be added. “Once all the Treaty documents are concluded and ratified by 22 states, the AFCTA will be legally founded,” he said. The main objective of the workshop was to sensitize members of parliament on the Continental Free Trade Agreement and its protocols for the strategic intent of AFCTA processes as well as the speedy establishment of a national consultative framework on the AFCTA. He went on to say that if Zimbabwe does not gear itself for this economic integration process, the nation will lose out on this palpable extensive continental market. “Having appendixed its signature to the Treaty, Zimbabwe must put robust trade logistics and required infrastructure that will drive Zimbabwe towards maximising its access to this Treaty opportunities. “Relatedly, Zimbabwe needs to revamp its financial, economic and legal institutions so that Zimbabwe can produce high quality goods and services attractive to State party countries to the Treaty,” he said. He went on to advise African countries to invest in modern infrastructure inclusive of road, rail, air networks which are the key enablers of the movement of goods and services.